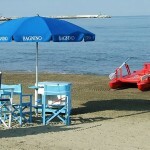 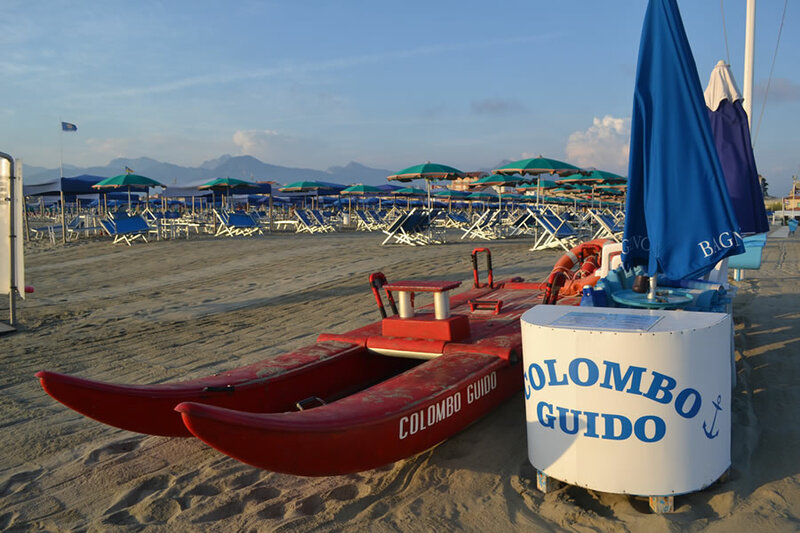 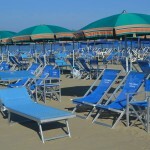 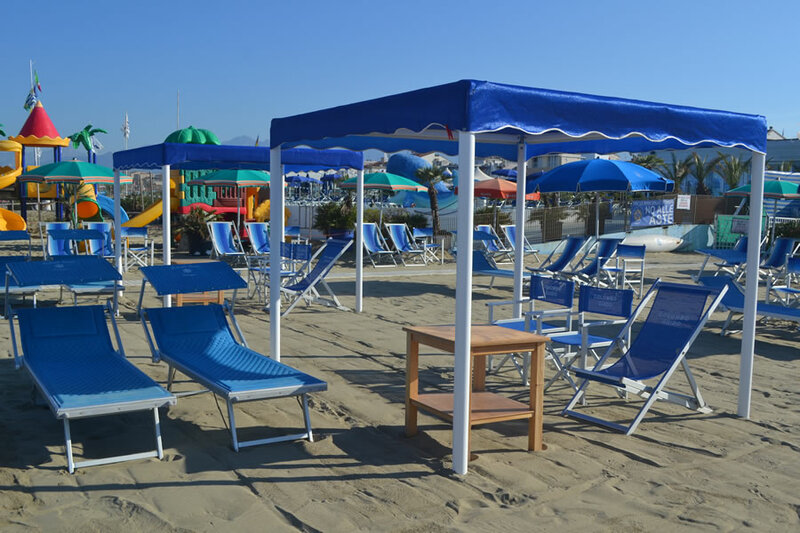 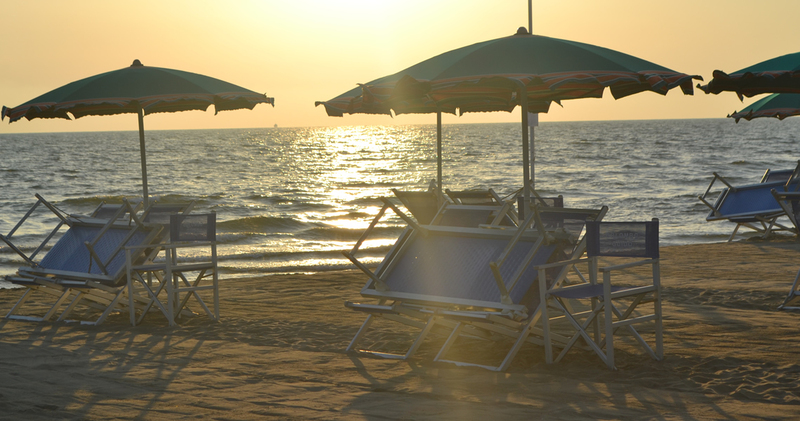 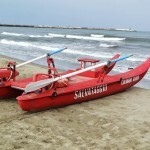 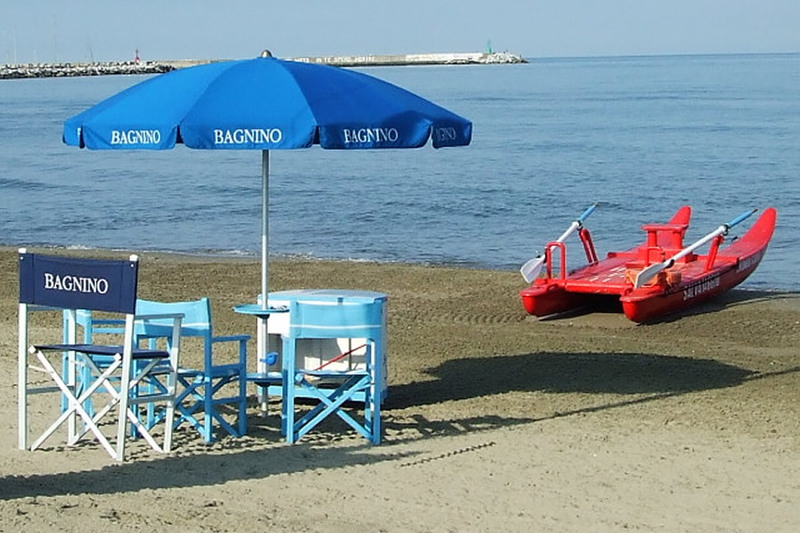 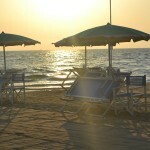 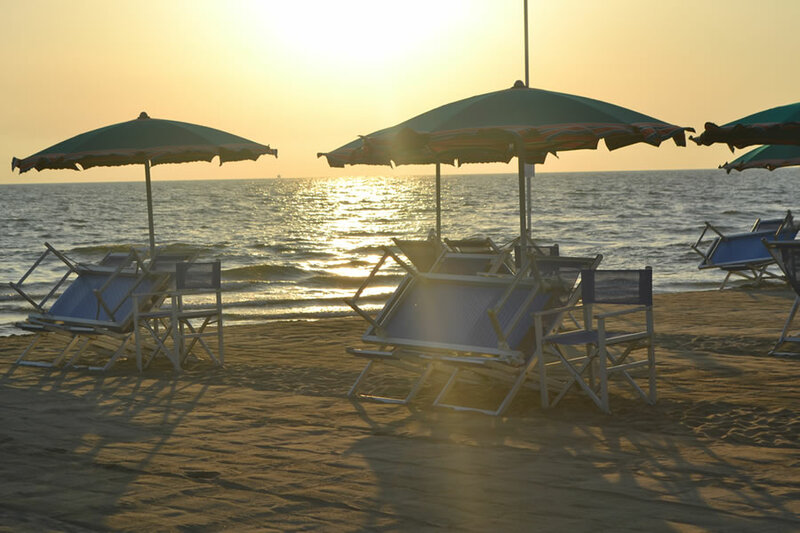 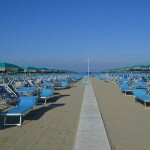 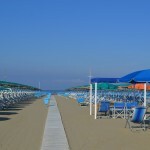 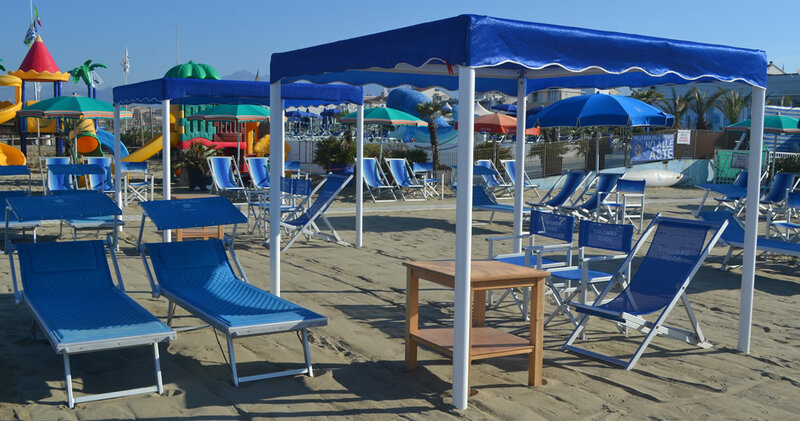 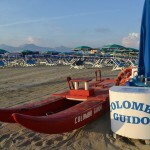 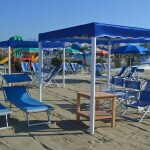 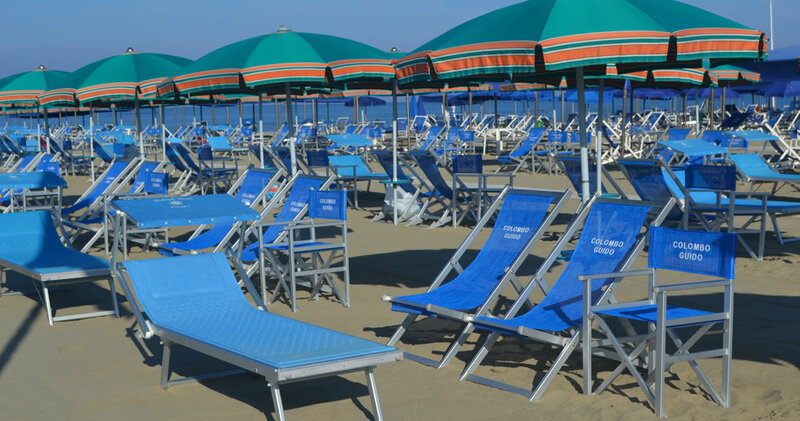 The beach is equipped with umbrellas and tents distant 4 meters apart: the standard equipment is an umbrella, two beach chairs, one “director’s chair” and two sun beds. 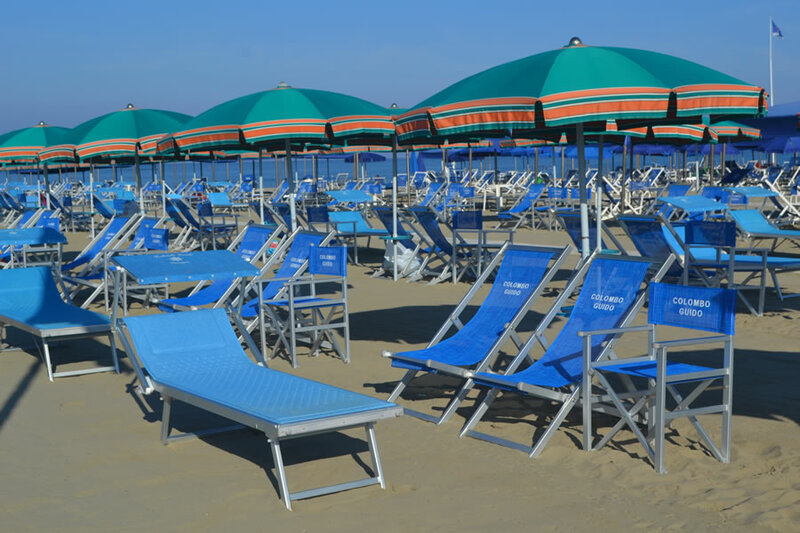 All the standard equipment is washed weekly. 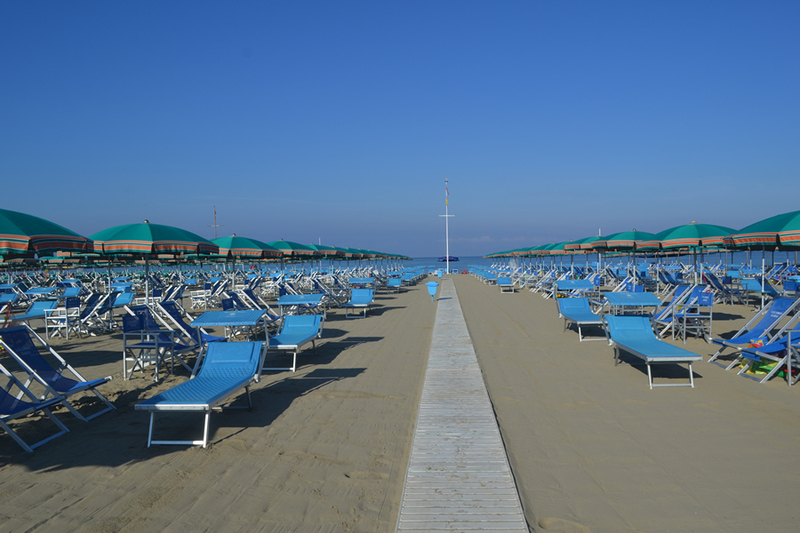 The various footbridges located on the sandy shore facilitate walking on the sand and reaching your location. 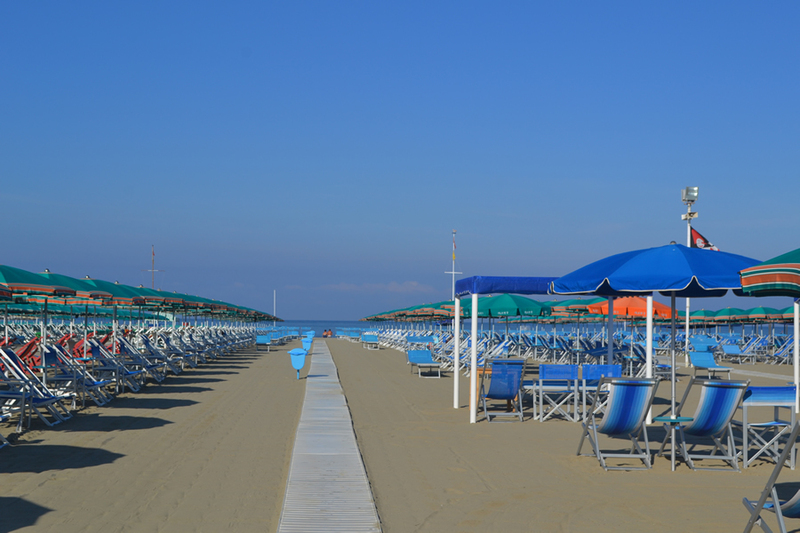 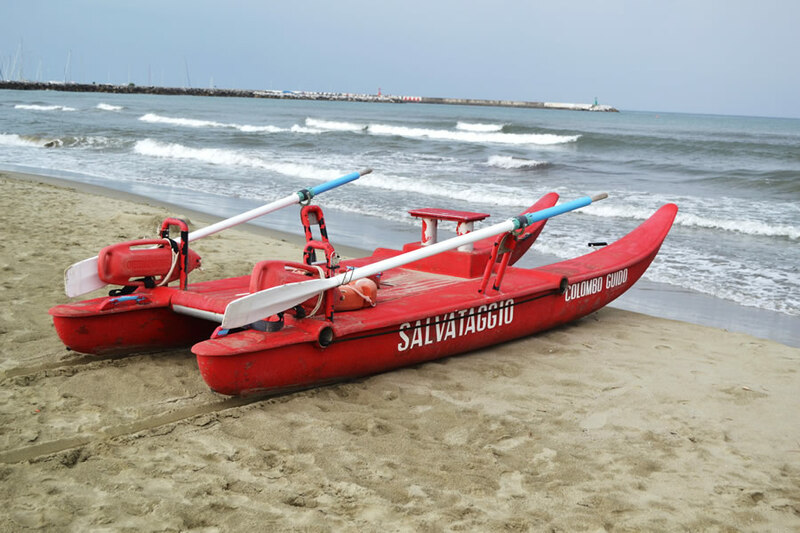 The surveillance service is guaranteed by licenced lifeguards, which alternate each other during bathing hours.